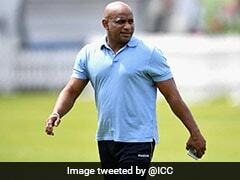 The current Sri Lankan selection committee had been given a six-month extension to their tenure in May. 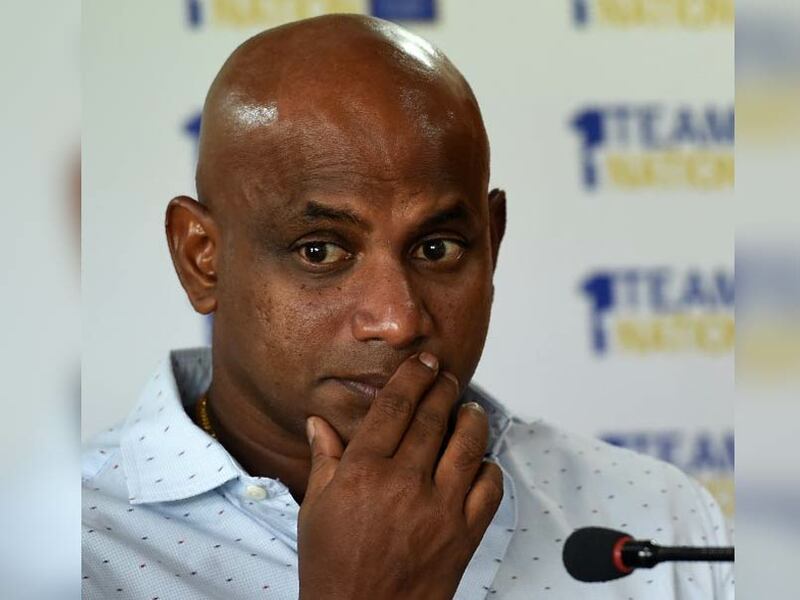 The Sri Lankan selection committee, headed by Sanath Jayasuriya, has resigned in the wake of the team's disastrous showing in the ODI series that followed the 0-3 Test whitewash against India and a loss to Zimbabwe. Along with the former opener, Ranjith Madurasinghe, Romesh Kaluwitharana, Asanka Gurusinha and Eric Upashantha have also resigned, according to a notification from the Sri Lankan Ministry of Sports. 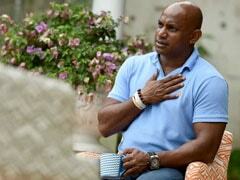 As per a Sri Lanka Cricket official, the board has 'not officially accepted' this resignation as of Tuesday evening. Until that confirmation comes through, they will continue to be in office. 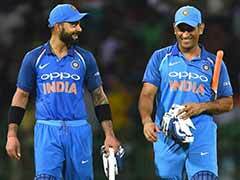 Even after this acceptance of resignation, it is understood that they will be in office until the end of the series against India, when the visitors play their last match of the trip, which is a solitary T20I in the capital on September 6. Surprisingly, this selection committee had been given a six-month extension to their tenure in May. It is still unclear how this further affects the position of Gurusinha, who is also the Sri Lankan team manager and was added to the selection committee in April this year. Sri Lankan cricket has been on a downward curve for quite some time now. 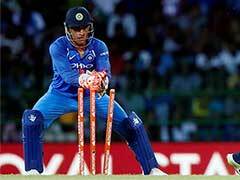 Earlier in the year, they failed to beat Bangladesh at home across series in any of the formats. Then, they were knocked out of the Champions Trophy in England from semi-final contention by Pakistan. 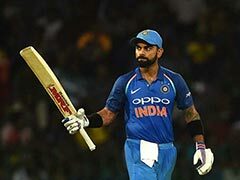 However, a 2-3 defeat at home to Zimbabwe in ODIs, followed by 0-3 whitewash at the hands of India in the Test series, and now already surrendering the five-match ODI series 0-3 has meant that the selectors have bowed to increasing pressure.